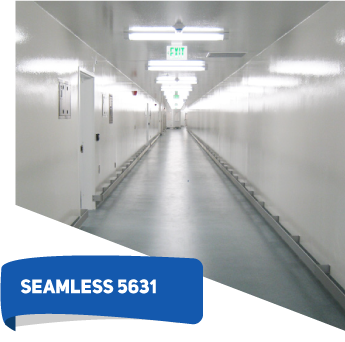 SEAMLESS SYSTEM 5631 is a patented process for creating a seamless enclosure for walls, ceilings and floors where sanitation and a bacteria free environment are paramount. 5631 features a ¼” troweled quartz or solid-colored mortar system for flooring and an impenetrable 50 – 60 mil chopped strand fiberglass-reinforced wall and ceiling component. Wall to floor joints are fused with special reinforcing tape and a smooth and seamless transition is formed between the two surfaces. 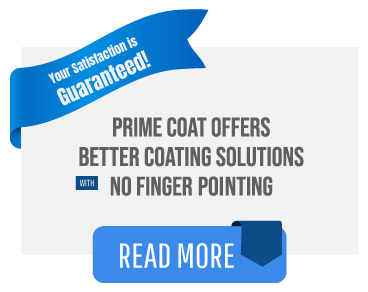 For the utmost in performance, the entire enclosure is sealed over with a UV-resistant polyaspartic coating. 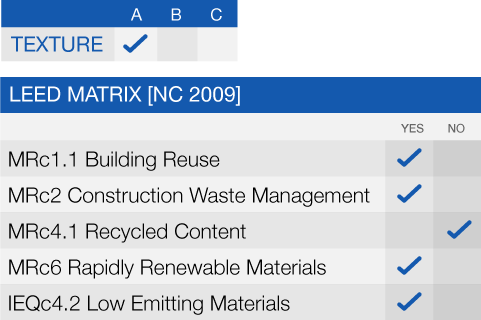 5631 is a patented process designed to go over almost any structural substrate including panel systems. Because it incorporates a mortar flooring system it can be used to level damaged concrete and create slope. It can also handle high traffic and high point loading. It delivers a slight orange peel texture and provides a completely seamless lining from floor to ceiling and eliminates joints, nooks and cavities. 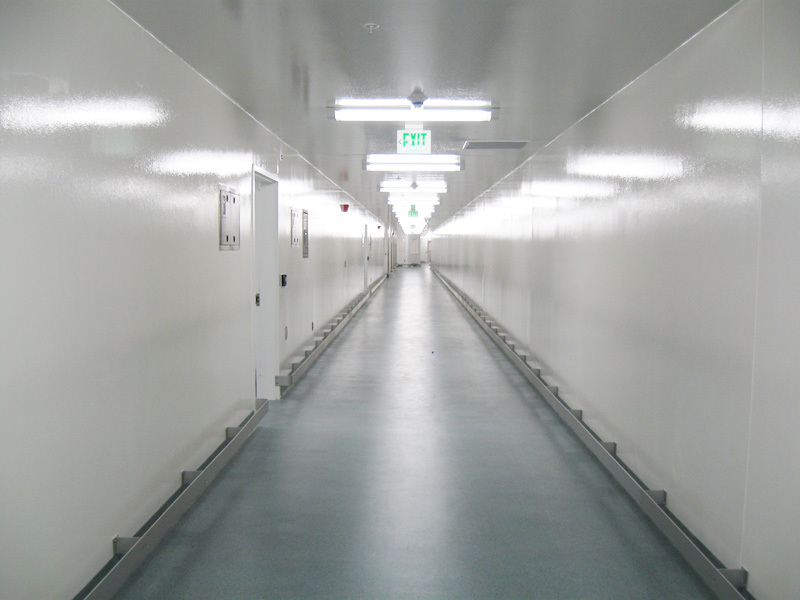 Specific applications include, but are not limited to: animal holding and research, laboratories, chemical processing, corridors, cage wash areas, vivariums, and clean rooms.